You need not be worried about ordering a vehicle through our agency as all vehicles are well maintained and upholstered with fine accessories. The limo service will help you get a ride for different occasions. You might be looking to arrange for a ride for your corporate clientele. Again, a bachelor party celebration is incomplete without hiring a premier limo. If you wish to make a statement and take your loved one out on a special date, opt for one of our premier limos offered through our limo rental service. The limo service agency booking is done in a jiffy once you come onto your portal. 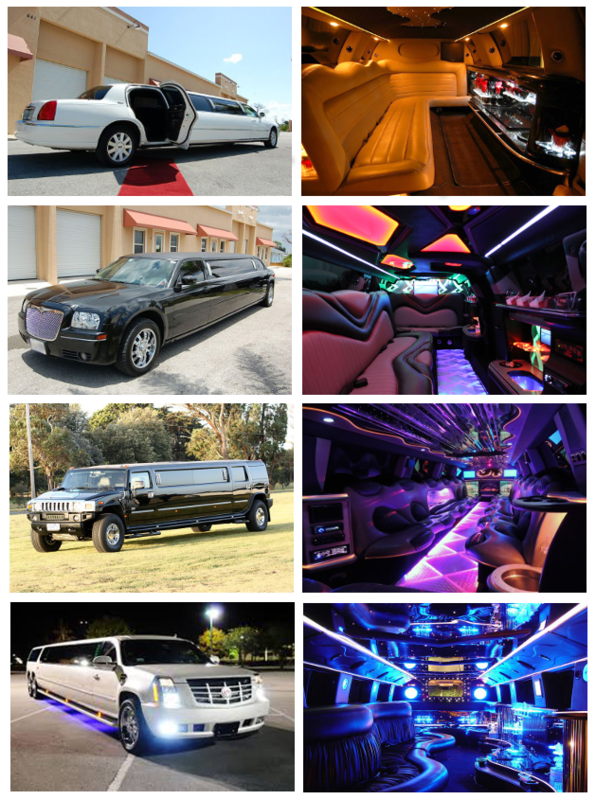 Here you will find the different limo models for hire. Choose from the latest or the classic models and the amenities that they offer. Once you have gone through the details, you are ready to make your booking. The booking is done once you have finalized the date and time of the same. Choose the limo model you wish to hire and check it out by making a payment and finalizing the booking. John and Mable Ringling Art Museum; this museum has several modern works to check out. Mote Marine Lab; this is a great aquarium to visit with sharks and stingrays. Marie Selby Botanical Gardens; this is a green stretch to check out along the Sarasota Bay. Siesta Beach; you can enjoy beach activities here all day long. Ed Smith Stadium; this is a stadium to catch live baseball games. The airport transfer services are important for those who are traveling to and from the Sarasota Bradenton international airport area. To get your flight on time or to get to your hotel in a chauffeured vehicle, opt to order in a hired limo through our service. There are several cities and towns in and around Sarasota like North Port, Bradenton, Sarasota Springs, Gulf Gate Estates, Englewood, Palmetto, Gulfport, Bayshore Gardens, Saint Pete Beach, South Venice to which one might be traveling to for work or for leisure purposes. As the distances might be long, you might be looking at a long ride ahead. In order to make the road journey a comfortable one, opt for the limo rental. This will help you make your journey in comfort and luxury.